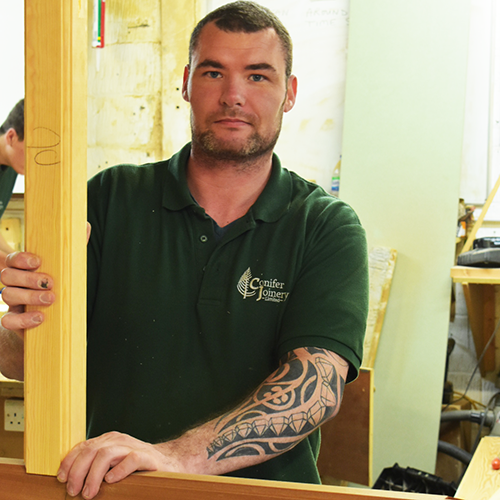 Phil is a Director/Owner at Conifer Joinery. Phil has worked at Conifer since it began in 2005. 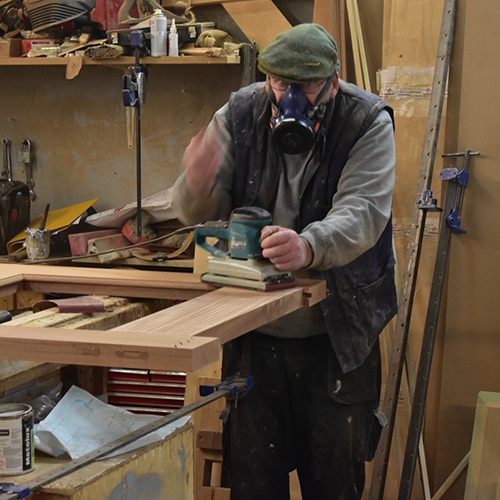 Phil has over 20 years experience as a Bench Joiner/Wood Machinist. 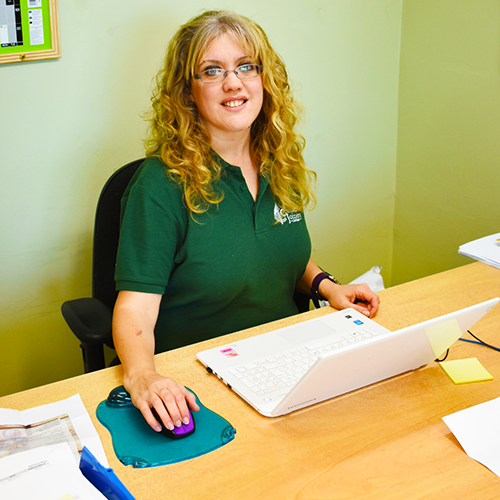 Sarah is a Director/Owner of Conifer Joinery. Sarah is the Accounts Manager. 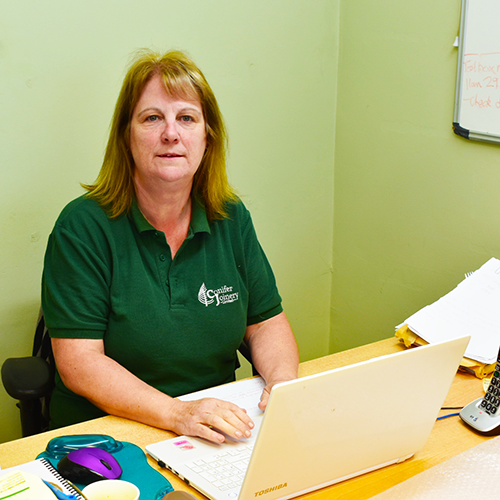 Julie joined Conifer Joinery in May 2017 as Office Manager. 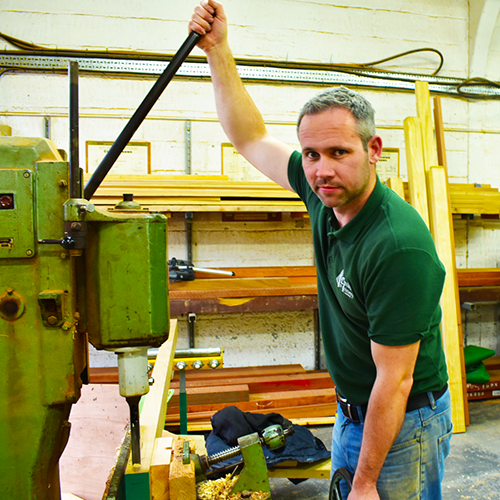 Michael joined Conifer Joinery in February 2014 and has over 30 years experience as a Wood Machinist. 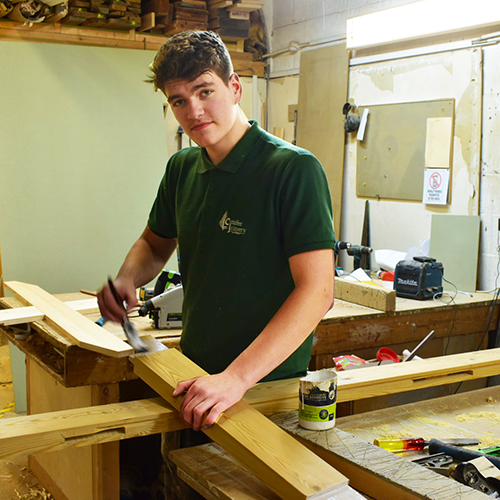 Indie joined Conifer Joinery in June 2018 as an apprentice joiner. 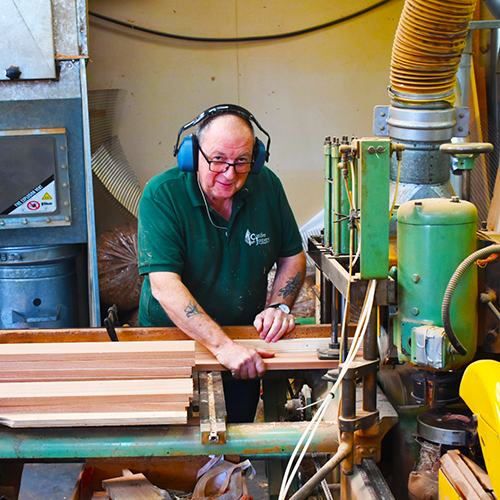 Des has worked as a Bench Joiner at Conifer Joinery since it began in 2005. 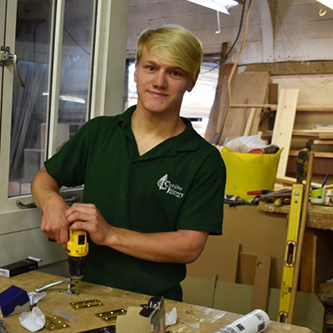 Liam joined Conifer Joiner in September 2016 as an apprentice Bench Joiner and is now in his second year of a three-year apprenticeship.